Could you do with booking an affordable island break to a gorgeous island off the coast of Spain? Of course you could – we all need to take a holiday sometimes. 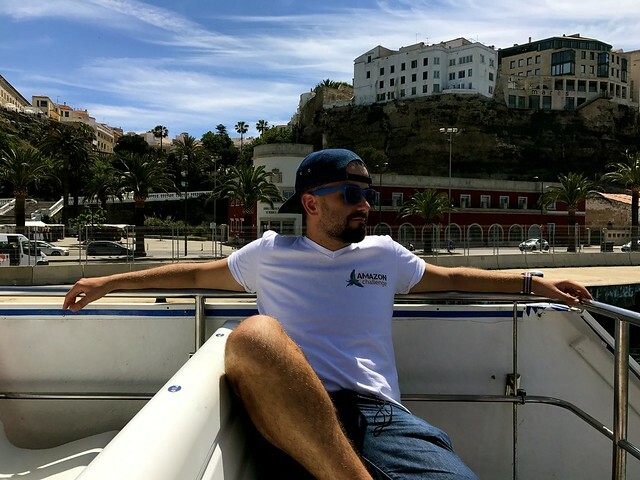 Check out the historical port town of Mahon, located on the island of Menorca, Spain. 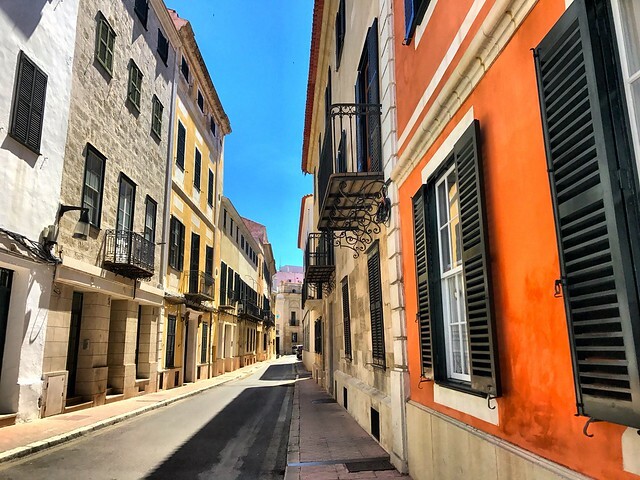 This is a place full of life, culture and history, and it could potentially be your new favourite European holiday destination. Getting to Menorca is easy and affordable with Jet2 Holidays. 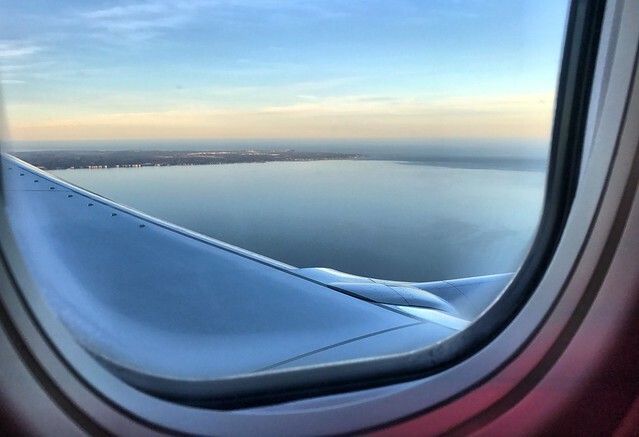 This British low-cost airline runs great value flights from London Stansted, and you’d be surprised at the luxuries and extras that come with such an affordable flight. 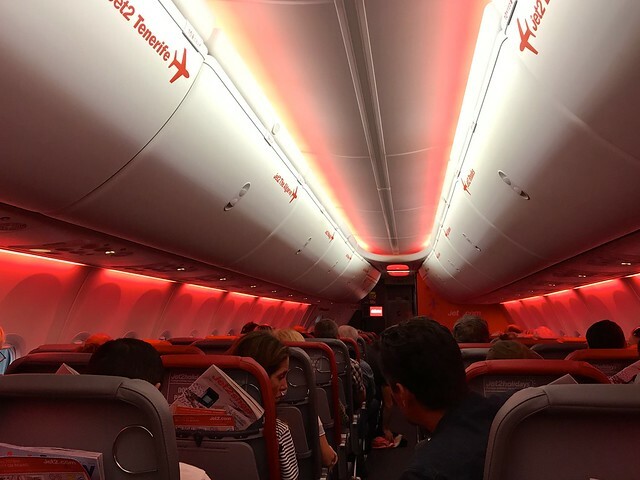 There are loads of options and great rates on offer with Jet2 that really do make it a great airline to fly with. For starters, Jet2 allow you to take a market-leading 22kg of baggage in the hold. Compared to Ryanair’s 10kg, you can pack all the clothes and beach accessories you like to take a properly stylish Spanish holiday. Sometimes taking a holiday is worth the boost to the system it gives you -you’ll be thanking yourself later. This airline is also committed to always scheduling flights at convenient times, no more agonizing 3am starts. 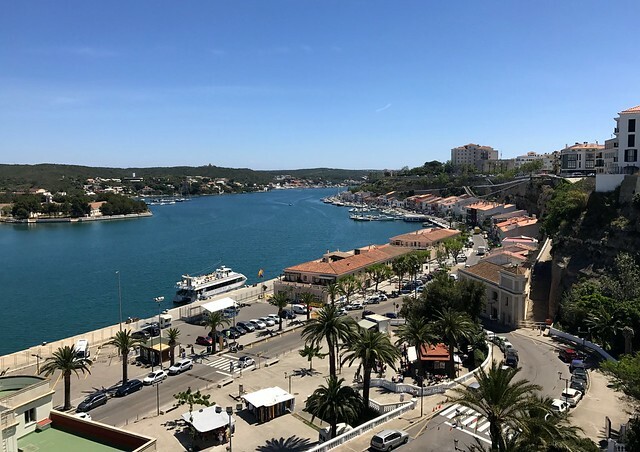 When you get off your Jet2 flight and find yourself on the sunny island of Menorca, a stay in the stunning port town of Mahon comes highly recommended. Where should you stay in Menorca? 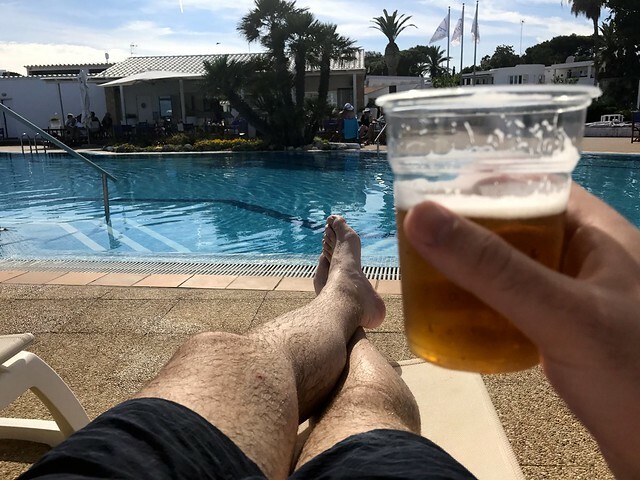 The PortBlue hotel chain is a highly regarded accommodation choice, and this well catered resort will take care of your every need over your stay on the island of Menorca. The luxurious salt water pools and chic white building style add a real touch of class to what these hotels have to offer, and the rooms have just the greatest views of the ocean and village around. 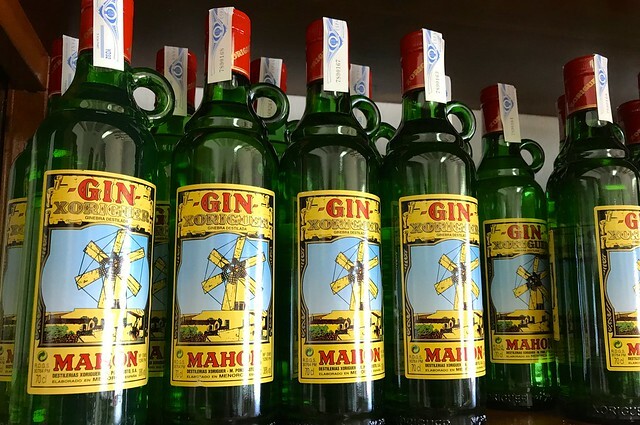 I have to say with my hand on heart that Gin Xoriguer is some of the best gin Iíve ever had, and a trip to this classic Spanish gin distillery is well worth the visit. The journey through the batch production and careful flavouring of the gin makes for an extremely detailed education on one of the worldís most popular spirits right now. You can even buy bottles to take home with you after the tasting session, and enjoy all week in your resort! 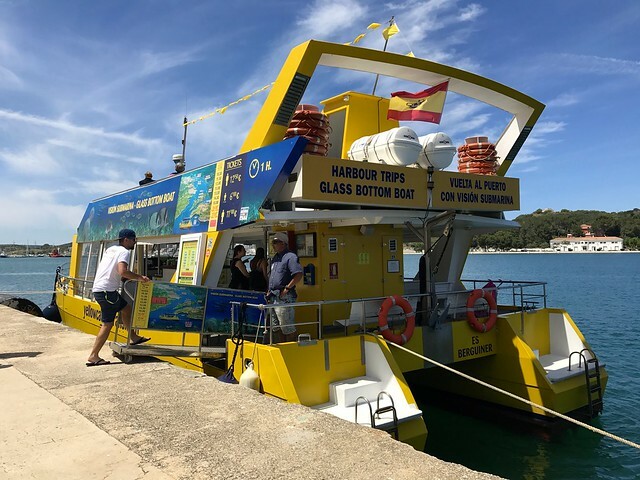 To get out on the ocean and enjoy some sea air on your face take a boat trip right from the Port of Mahon out onto the seas around you. This gorgeous port is the second biggest natural harbor in the world making it the centre for all sorts of fascinating maritime life and quirky characters. Grab a drink on the seafront, sit back and watch all the action go by. You can even see the fortress from the harbor front. It really is a stunning landscape and the viewing platform makes for a truly unforgettable view of the sea below. 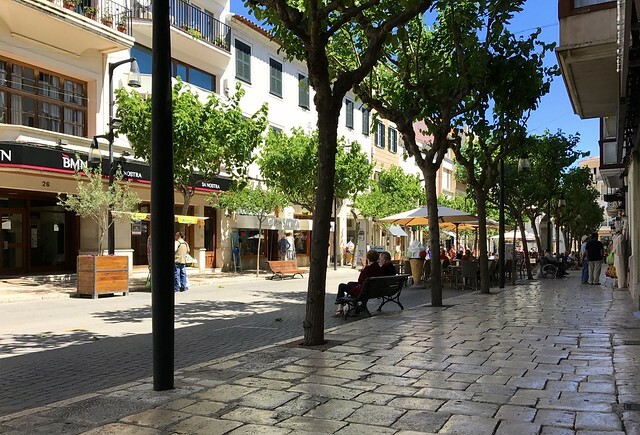 Taking a walk around Mahon will see you meandering through the town square past a beautiful church, enjoying the cobbled streets and the eccentric colours of the buildings the whole way. This is how the locals pass the time – simply getting about on foot and taking a minute to enjoy a slower pace of life. 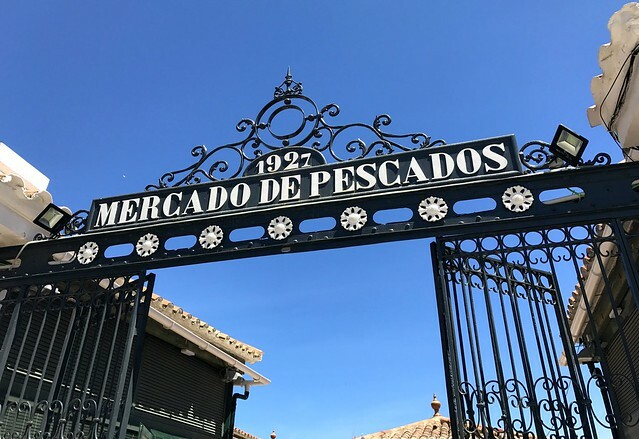 Not much can beat a classic Spanish market, and the Mercado de Pescados definitely does not disappoint. 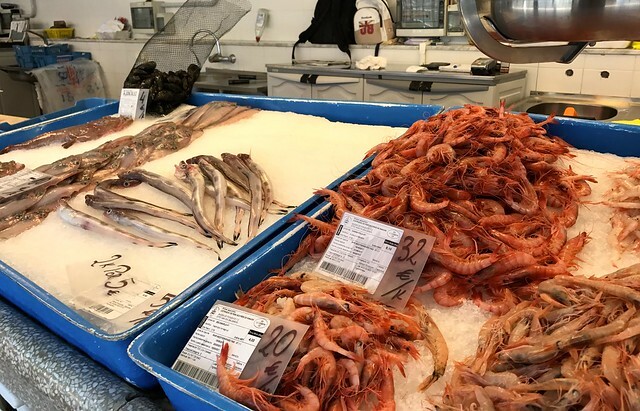 Potter around and pick up some incredibly fresh seafood, and maybe find some high-quality herbs and spices to take back with you to the UK. 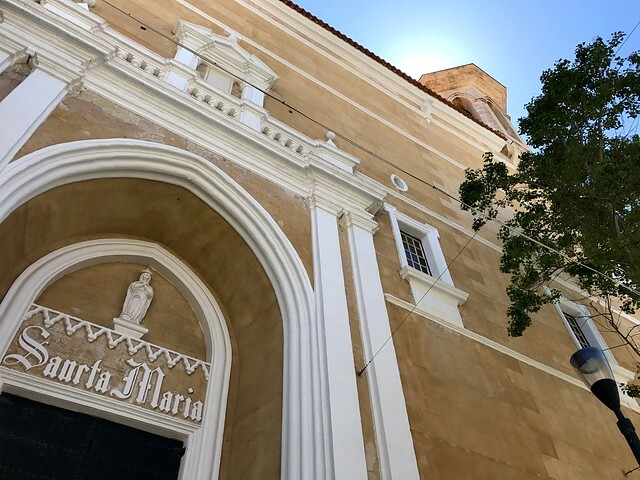 The chapel at Iglesia de Santa Maria is a classic example of Gothic architecture on the Spanish isles, and it’s well worth taking a look inside. Spanish churches are the centre of so much cultural life in the country, so experiencing the rich history for yourself is definitely a good idea. 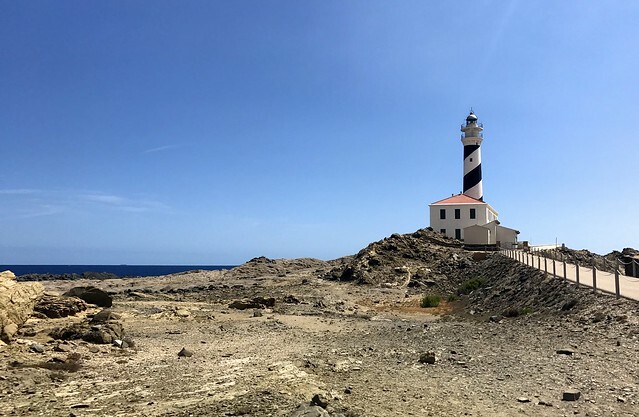 For a bit more stunning Oceanside scenery, check out a lighthouse called Favaritx for beautiful coastal views from an active lighthouse. 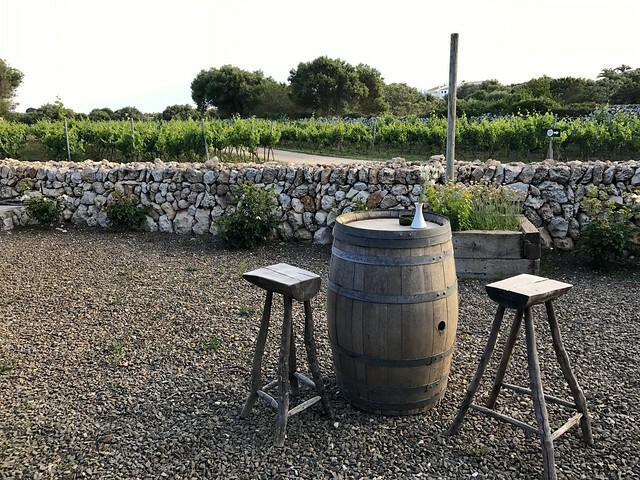 Bring your trip to Menorca to a memorable end with a delightful meal enjoying a sunset over the vineyard at Binifadet. I have to say firsthand this is a really great way to end your trip and enjoy some tasty local produce before getting back on your Jet2 flight to the UK. 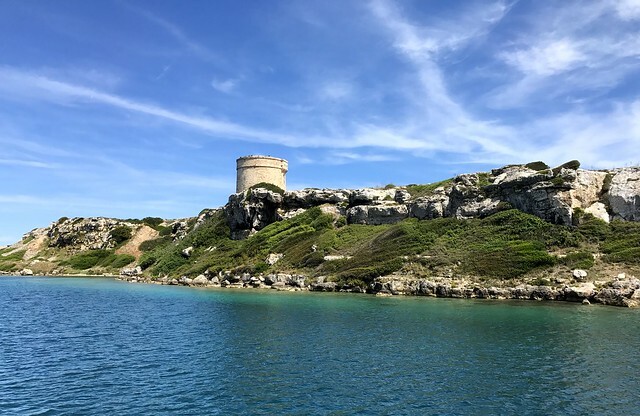 Thank you for reading this article about Mahon and Menorca. I hope you enjoy your stay on this colourful and cultural island.